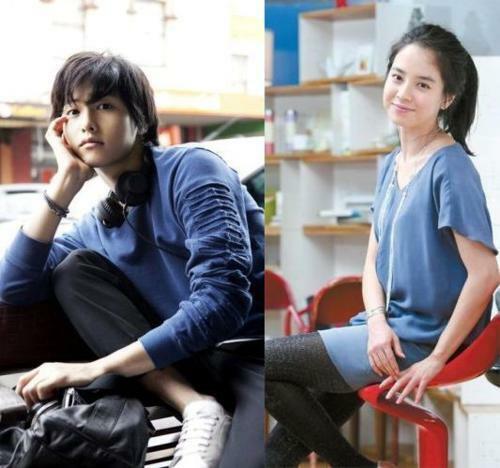 I love SongSong couple too .. love all the pics .. can't get enough w/ them ... I get hooked w/ them .. 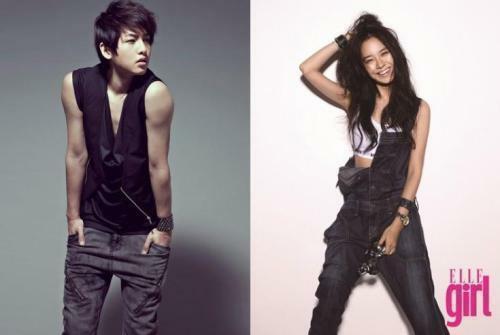 I think RM's footage "song song sibling" is a tool prevent Joong ki and Ji hyo from antifan and Monday couple favorism. 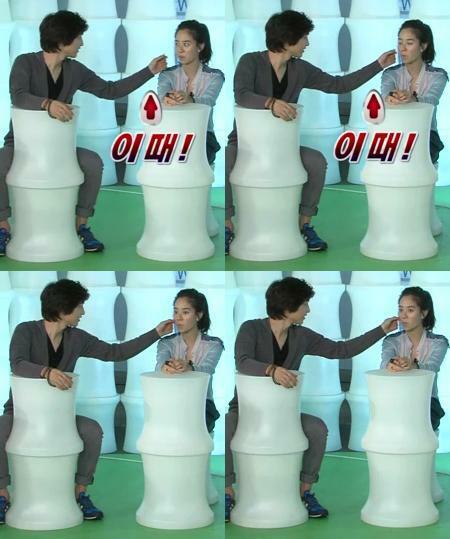 However, it seem they even more close and more feel free to have publicy skinship. That is not problem how people prefer to call sibling or couple, as long as what they express is sincere without pushing. I love seeing them together because I love to see them be happy and comfortable. BTW. 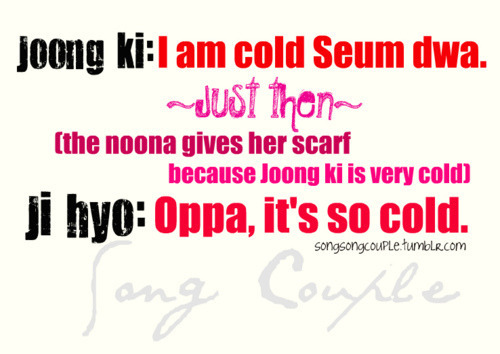 They are still the most touched SONG SONG COUPLE for me. I agree with you. 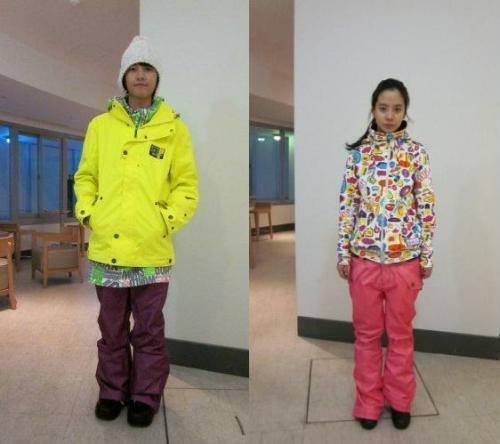 It seems to be more freely if they declared as a siblings rather than a couple. 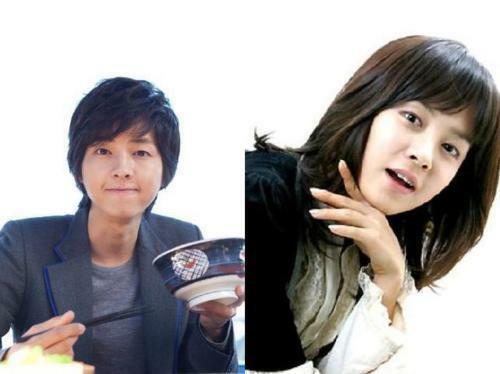 And if you look carefully, jihyo have the most skinship ever with joongki rather than the other guy. Hug, backhug, holding hand. Kya~~~~~~~ And it was really cute when joongki was pissed off when she didn't choose him in daesung-yonghwa episode and when she tried to apologized to him. It's not that I don't like Monday couple but I love Song-Song couple more, they are look conmfortable with each other and their moments seem so natural that they do not have to force themselves into finding cheesy lines. 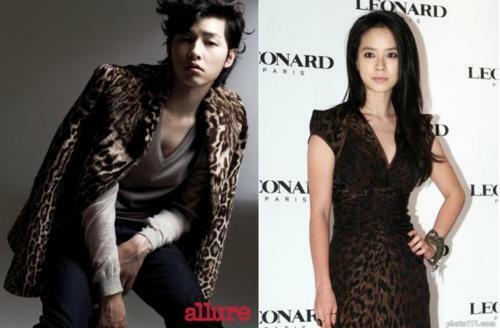 Actually I am glad that they are called SIBLINGS now, even if it's a marketing strategy on behalf of Running Man production to avoid antifans, but Ji hyo and joonky seems more relaxed now and they are able to do everything they want without attracting jealous and mean antifans. They can hold hands, they can hug, they can run into each other or plan strategies to win a game, I love them so much, very cute and romantic COUPLE forever. Cause for me , they will always be a couple. this couple looks cute I it's not WGM COUPLE ??? 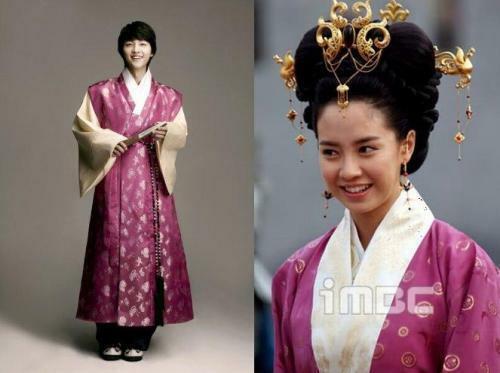 I much prefer SongSong couple to Monday couple, as I see the Monday couple thing as a running joke now on the show, Gary's one sided love for Ji Hyo. Lol. But when you watch the episodes, you see how close Joon Ki and Ji Hyo are, so it's much more fun to ship them, especially with all the skinship that's been around lately. i just saw this thread! 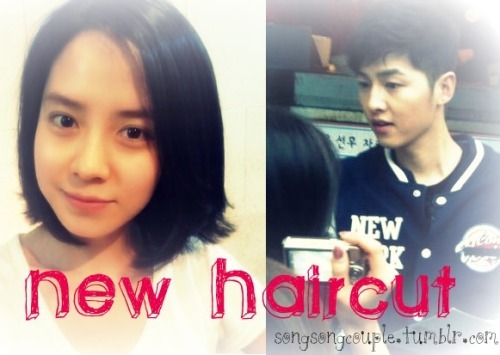 and i am a SongSong Couple fan!!!!!!!!!! although i like monday couple, imo it's just for the show. 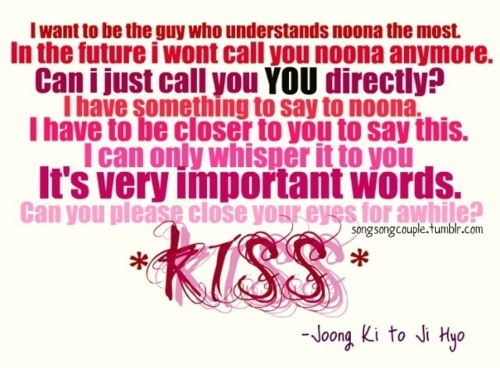 Oh gosh, I love Joongki and Jihyo so much <3 Thanks bettechai for the Joongki quotes. 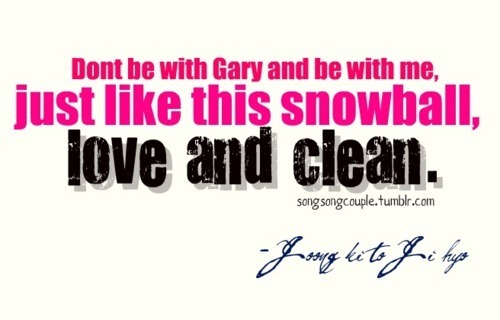 I LOVE the one where he says "Don't be with Gary, be with me, just like this snowball, love and clean"
maybe you guys have already read that in songsongcouple.tumblr.com or twitter..